Tonight at 8PM ET Kyle Hunt and I will talk about the Alt-Right and the zeitgeist behind its rise. You can tune in live at Renegade Broadcasting. The post for the program is The Solar Storm: Tanstaafl – Team White (2-7-16). I last spoke with Kyle Hunt in late 2013. I’ll be joining him again live on the Solar Storm at Renegade Broadcasting tomorrow (Sunday, May 24th) at 9PM ET. 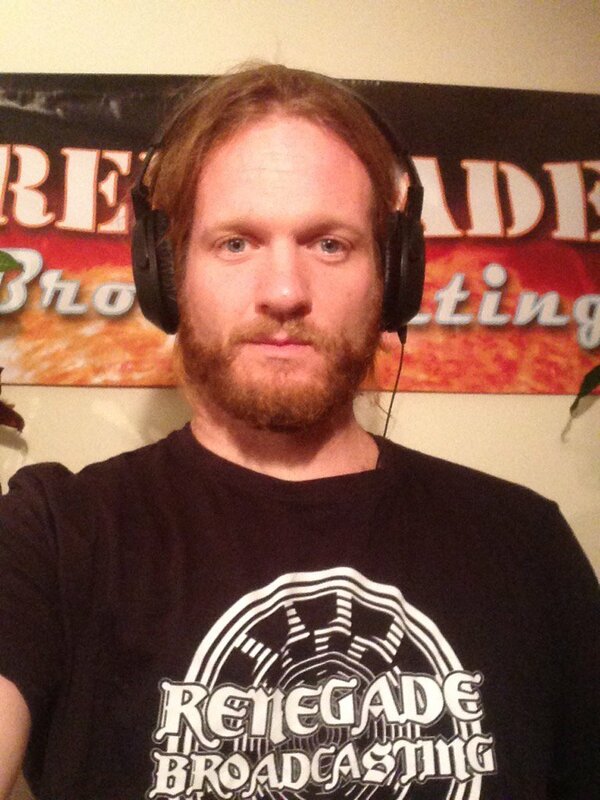 Check out Kyle’s documentary Hellstorm and follow @RadioRenegades. So to summarize, the two most recent ancestral populations of modern Europeans (=WHG+EEF+ANE) are: Old Europeans (=WHG+EEF, with EEF increasing southward), who were invaded by Aryans (=WHG+ANE, in a 3-1 ratio) about 5Kya. Kostenki 14 (=WHG+EEF+ANE) is dated to 37Kya, thus his apparently “modern” composition is difficult to explain. There are the anomaly/error possibilities Cochran suggests, or Lazaridis is wrong. Cochran may not say it, but I will. Contemporary scientists very deliberately avoid connecting their work to anything that might validate the pre-DNA, pre-WWII race science understanding of Aryans. BECAUSE JEWS. If the scientists were finding genetic evidence that invalidated this prior understanding of Aryans they would say so, and the jewsmedia would crow about it. This political distortion compounds whatever confusion there is in deciphering and interpreting the evidence. The words and images in this film are deeply disturbing, yet something Whites must confront. In the judaized “mainstream” the sick celebration of “The Good War”, as the jew Studs Terkel called it, is increasingly supplanted by ever louder and more frequent hand-wringing about “The Holocaust”. This is no coincidence. The tragedy then was in the animus and violence White Americans, Britons and Russians, minds full of jewish poison, could be incited to direct against their racial cousins, the Germans, exactly because their leaders had properly identified the poison’s jewish source. The tragedy now is that so few Whites see it this way. In this sense Hellstorm is a corrective, an antidote for the jewish poison which flows more freely now than ever before. The film has it’s own website at http://www.hellstormdocumentary.com/. There is also a Hellstorm page at IMDb. The film is based on the book Hellstorm: The Death of Nazi Germany, 1944-1947, by Thomas Goodrich. Hunt and Goodrich have discussed the thoughts and intentions behind their work several times in the past nine months. They appeared together in October 2014 and May 2015 at Renegade Broadcasting. We look at the relevance of unmasking the accepted history of WWII, a narrative that fundamentally excludes the truth about the horrific slaughter of tens of millions of innocent German civilians by Soviet communists. 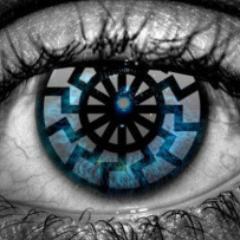 We talk about the massive amount of money that has been dumped into Israel as a result of the “crimes” for which Germany has been forced to pay reparations. 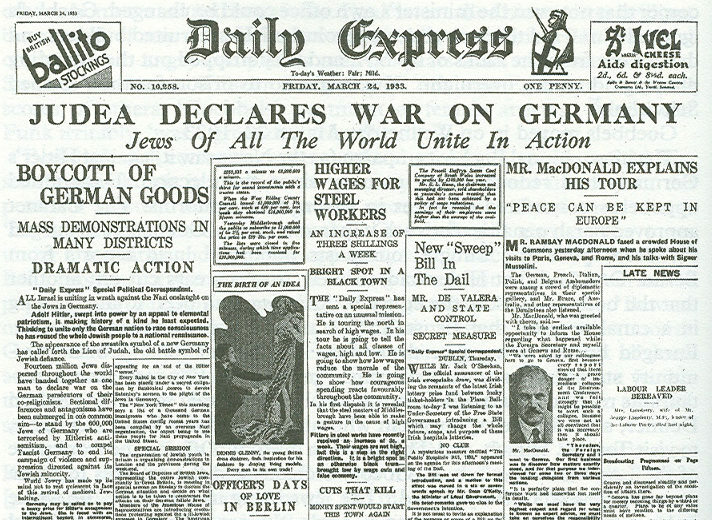 Then, we consider why the success story of Hitler’s Nazi Germany was so dangerous to the rest of the world. Hunt also provided a written Q&A with Dan Poole at Detroit Political Buzz, where he talked about how the war relates to White identity. Some excepts from Goodrich’s books have been published under the title “Good War . . . Better Peace”, at The Occidental Observer. Hunt and Goodrich on Spingola and Friends 05/14. White Man March WorlWide at LiveLeak. This video was originally posted at YouTube, but was quickly “removed as a violation of YouTube’s policy prohibiting hate speech”. 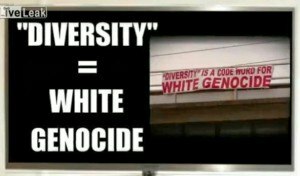 As march organizer Kyle Hunt points out in the video, “diversity” is White genocide. 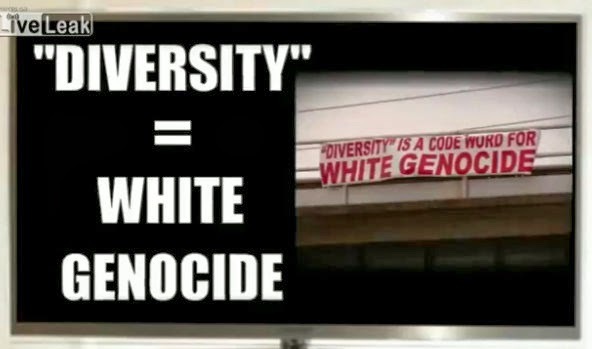 YouTube is simply making it clear (for Whites who don’t yet understand) that opposition to White genocide is “hate”. Why The White Man March is Important. White Man March 15/03/2014 and White Man March update at Birmingham Nationalist. I’ll be live with Kyle this Monday evening at 8PM ET on The Blitzkrieg Broadcast at Renegade Broadcasting. The program post is The Blitzkrieg Broadcast w/ Kyle Hunt 12-9-13 – you can tune in live via the player on the front page at Renegade Broadcasting.